Hey pals! 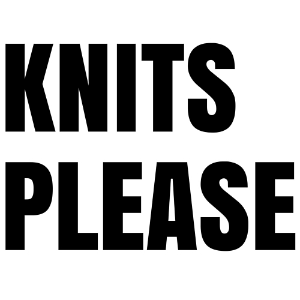 There’s another new pattern in the works, and I need your help! Whether optimistic or ill-advised, I’m opening up this pattern test while I’ve still got another on the go, because I can’t get these patterns out fast enough! This time, I’m looking for people to help me out with the Beginner Boxy Crop. This is the perfect pattern for those who’ve knit the basics, and want to try garments – I call it my ‘If you can knit a scarf, you can knit this tee, tee’! 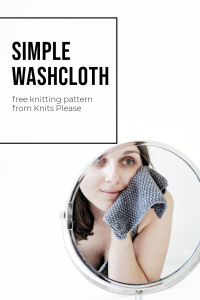 It’s also great for anyone who likes a minimal knit and fancies something nice and easy to work on. All of the details are included in the form below, so please complete it if you’d like to be a tester. I’m planning to choose and contact testers in the next few days. UPDATE It looks like the form might be a little tricky to fill out on mobile. If you’re having difficulties, you can access an alternative form here.